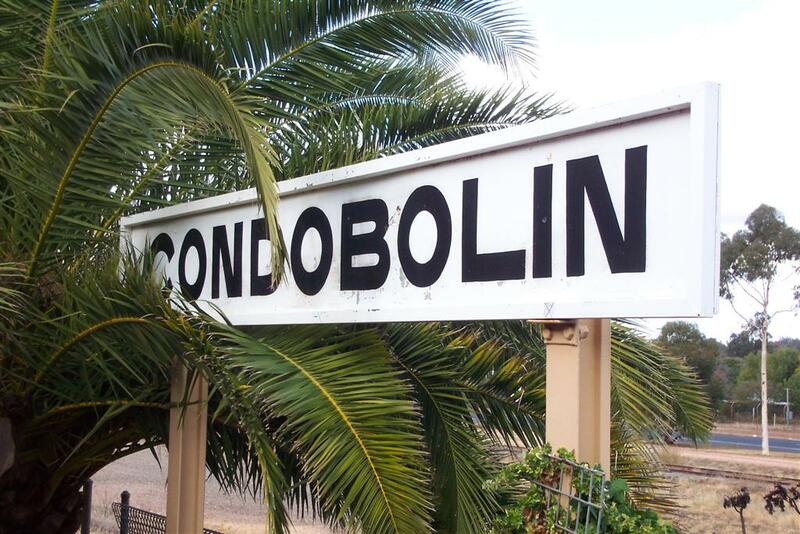 On the banks of the Lachlan River in the west of the Central West region of NSW you find the town of Condobolin. The area was inhabited by the Wiradjuri people Prior to European settlement, and this is where the town’s name comes from. A major copper and gold mine was opened at Condobolin in 1898. It operated until around 1910 when it was closed permanently. Today agriculture is the main industry in the area, followed by wheat, barley, canola, wool, sheep and cattle. 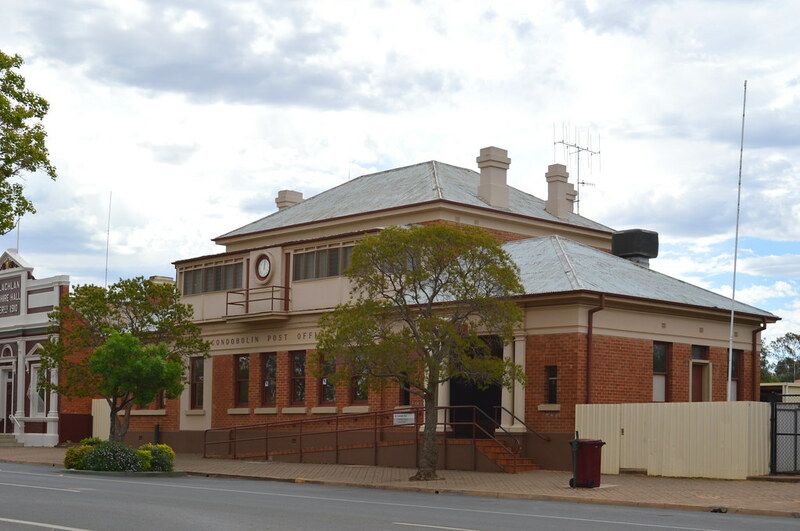 Experienced barristers are available to appear at the Condobolin Courthouse and work with local Condobolin Lawyers. Are you a lawyer in Condobolin and require the support and guidance of an experienced barrister that regularly travels to the area? 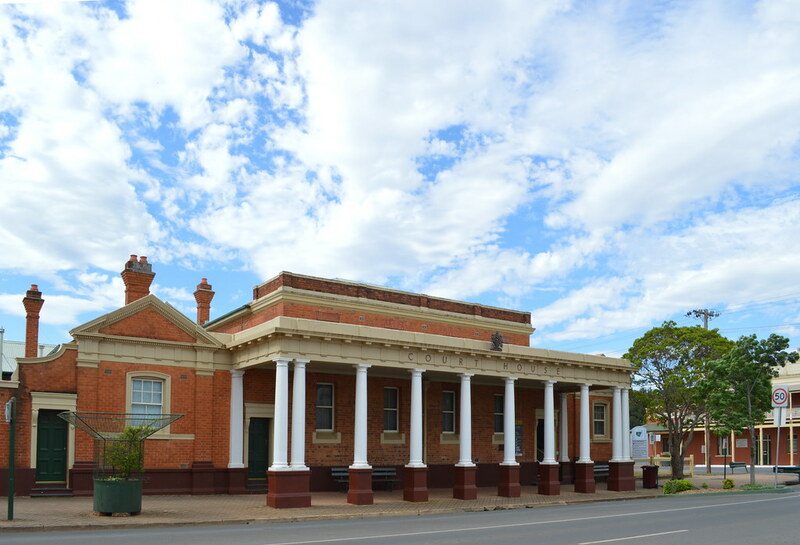 The Condobolin courthouse is located on Bathurst Street and is one of the most prominent features of the city’s rich culture and architecture.